People living and working in communities along the Upper Delaware River are creating a sustainable and vibrant future for our region. People such as Proprietor Katharine Brown of Fox Hill Farm Experience and Forester Josh Flad of Green Leaf Consulting Services, among others. Recently, the National Parks Conservation Association and partners released the report “Making Connections: Roots of Prosperity in New York and Pennsylvania’s Upper Delaware River Region,” which highlights the stories of these people, and the emerging economy they are building, anchored by the Upper Delaware Scenic and Recreational River. 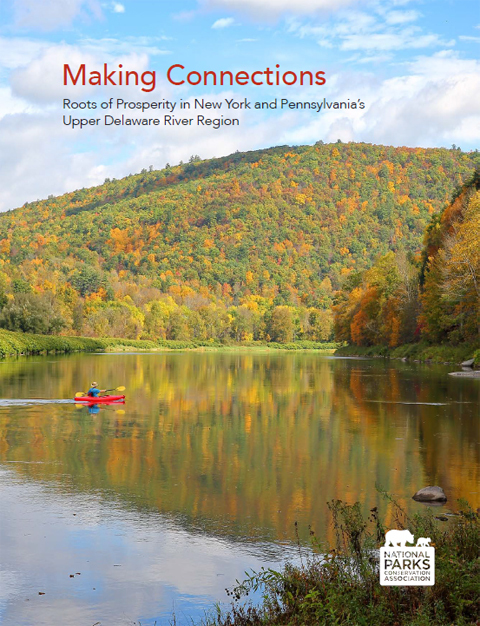 “We commissioned this report to spotlight some of the exciting, inspirational efforts underway by community leaders, and their recommendations to shape the Upper Delaware River region’s future vitality,” says Theresa Pierno, President and CEO of the National Parks Conservation Association. 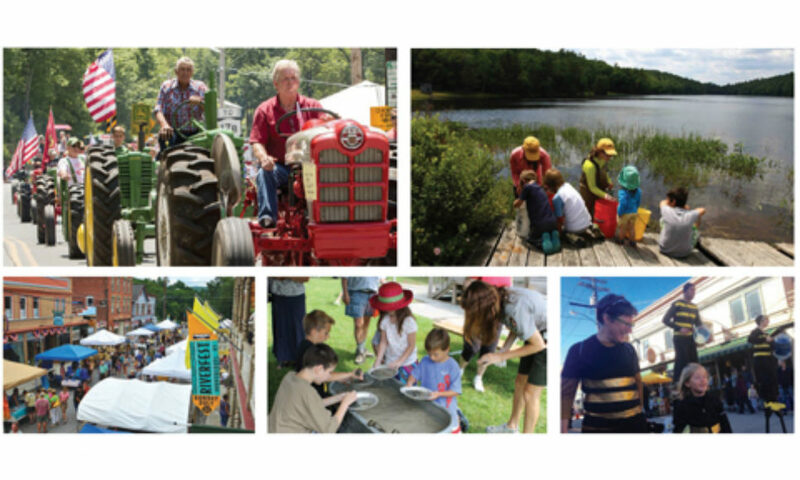 Recommendations from local leaders cover areas such as forestry, farming, tourism, civic engagement, real estate, public lands, and recreation management. The report was funded by the William Penn Foundation. It can be downloaded from the National Parks Conservation Association website.